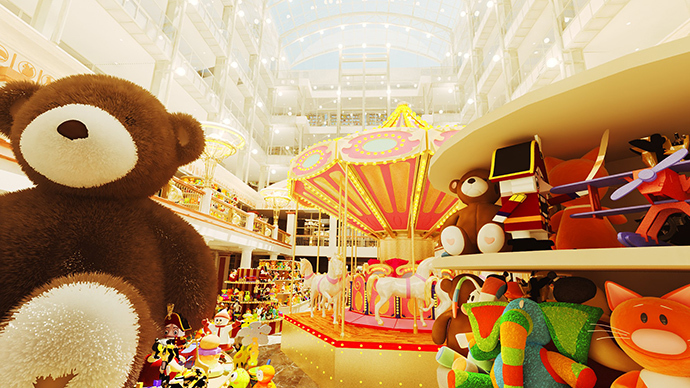 Russia's largest children’s retailer plans to offer an initial public offering (IPO) in London mid-March, and will place more than 184.7 million shares on the London Stock Exchange. The director of strategy and analysis at Detsky Mir (Children’s World), Aleksey Voskoboynikov, said the share offering could raise up to $500 million. Reuters cites a figure between $300-400 million. Citigroup and Deutsche Bank will arrange the offering, ITAR-TASS reports. 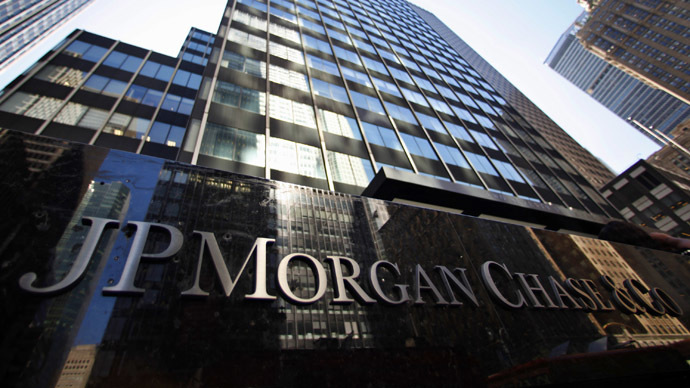 Bloomberg reported Credit Suisse Group AG and JPMorgan Chase & Co. will work on the offering. The retailer is owned by Sistema, a holding group owned by Vladimir Evtushenkov, one of Russia’s richest billionaires. 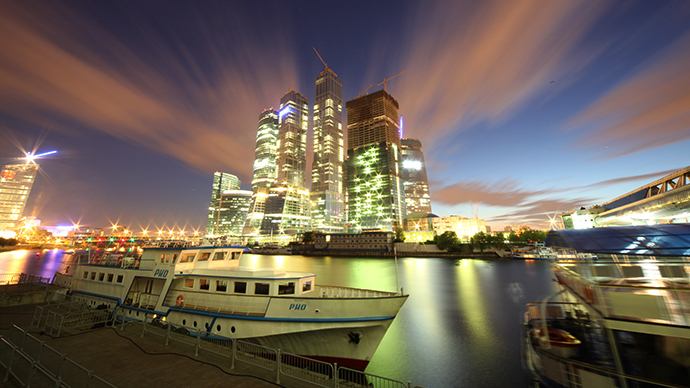 Moscow-based Sistema controls Russia’s largest wireless operator Mobile TeleSystems. The retailer applied to the Central Bank of Russia to obtain a special license to list the stock outside of the Russian Federation. Operating 252 stores across 102 cities in Russia and Kazakhstan, Detsky Mir first toyed with the idea of an IPO in 2011, but mounting losses forced the company to postpone. The first Detsky Mir shop opened in the center of Moscow on June 6, 1957, and was one of the biggest children’s department stores in the Soviet Union. The center carries school uniforms for children and teenagers, books, toys, and school supplies. 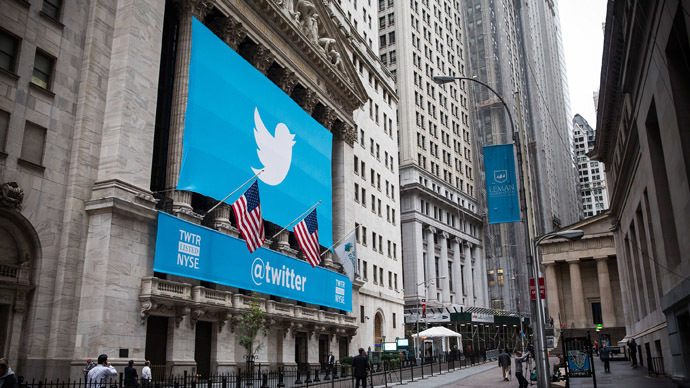 2014 will be a big year for Russia-based consumer/retail IPOs. Large retailer Lenta will start trading in London on Friday, and hopes to raise $1 billion. 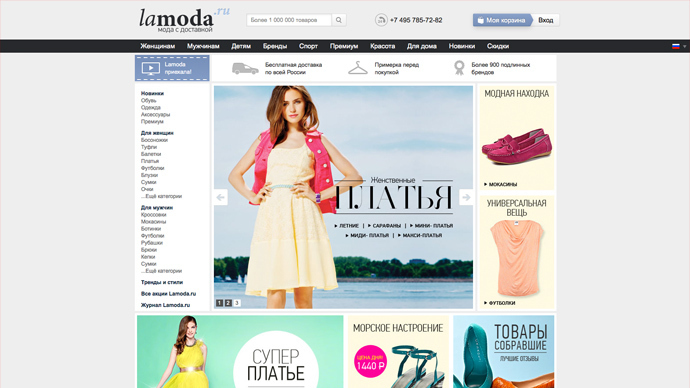 The Russian arm of German-based retailer Metro is also expected to file for an IPO in the first half of this year.